SAME HAT! 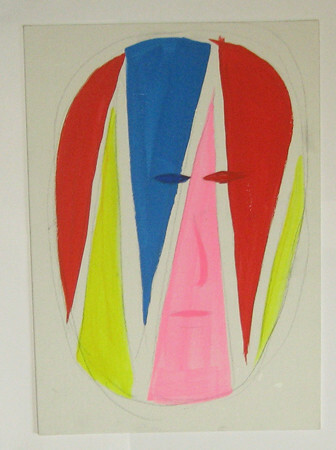 : WANT TO BUY ORIGINAL ART BY YUICHI YOKOYAMA? PictureBox publisher Dan Nadel just announced on Facebook that they are opening an online gallery to sell original art by their stable of artists. 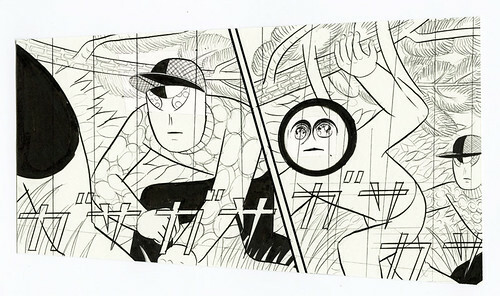 This is cool because in addition to folks like CF and Ben Jones, they are selling original comic pages and panels by Yuichi Yokoyama! Have $200-$1000 laying around and want to own a piece of Garde, New Engineering, Travel, or his other works? Check out PictureBox Auctions! I dont have anything of him yet in manga! A rare artist, but a nice storytelling! I check in the comics journal message board and they told me that they were releasing garden this year!! I hope I can buy that one!! saludos from argentina as always!!! ps: apart from the mizuno book, is there any plan from another manga were evan and you are related?? 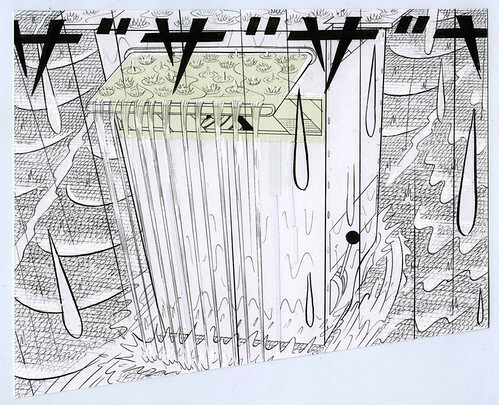 @Azraelito: Yokoyama is a different type of artist. 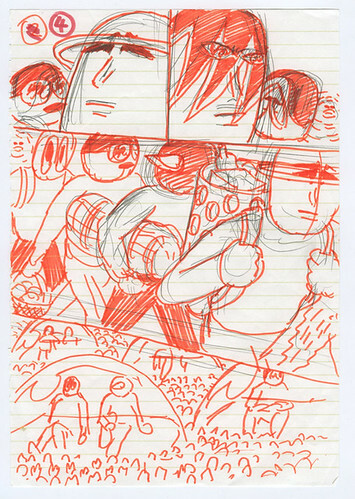 I like him a lot, he's really wild and abstract (though he depicts really normal, daily-life scenes). Will post news here on anything I can, as soon as I am allowed by the publisher(s). Ryan! Also can't wait to hear about your new project(s?) Ryan! @Eoin: Yeah, or can you imagine a giant poster of a spread from Travel covering your wall? It might hypnotize you.